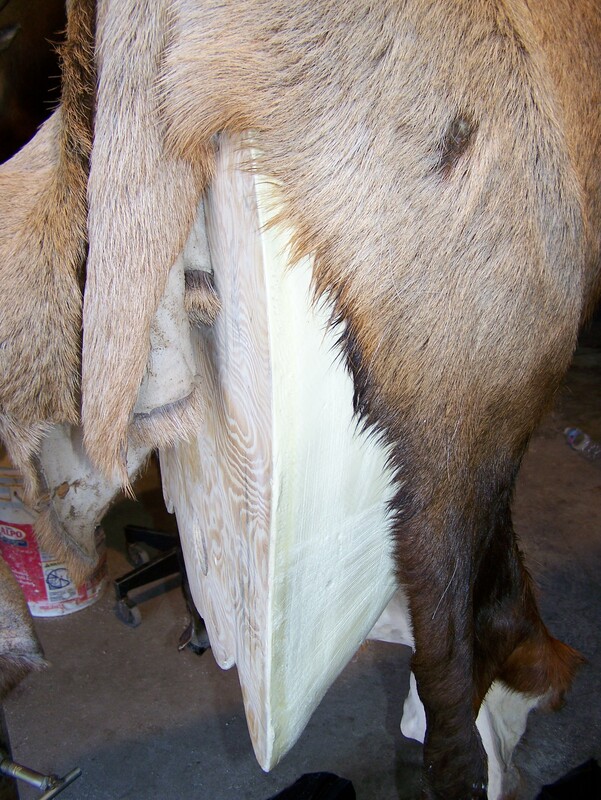 cape to your taxidermist as soon as possible. 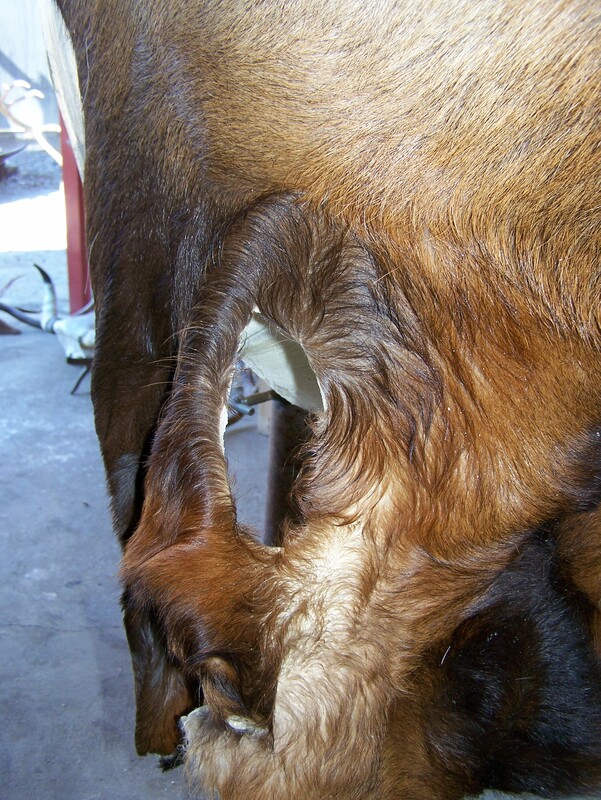 Make a "Y" cut from horns to center of neck. IMPORTANT - DO NOT CUT THE CAPE TOO SHORT! needed to salvage the mount. cuts (2nd picture) that will need to be repaired. is very important in rugs. CONTAINER. Freeze in burlap bag if possible.